Manchester United are set to recall Cameron Borthwick-Jackson from his loan spell at Wolves, as per Daily Mail. Borthwick-Jackson joined Manchester United’s Youth Academy at the age of 6 in July 2003, and has since progressed through the ranks at the club. He made his senior debut for the Red Devils under Louis van Gaal during the 2015-16 season, and then managed to become a promising ray of hope at the left-back position, thereby lessening the blow of Luke Shaw’s absence due to long-term injury. The youngster – who was named as Manchester United’s U21 Player of the Year in 2016 – was also offered a new contract as a reward, which would keep him at the Theatre of Dreams until 2020, with the option to extend for a further year. But with the arrival of Jose Mourinho as Van Gaal’s replacement, Cameron was sent out on a season-loan at Wolverhampton Wanderers, so as to get more experience as well as game time. However, the 19-year-old has only made 5 appearances for Wolves so far, and is not receiving as much game time as Mourinho would have wanted when he sent his young player out. 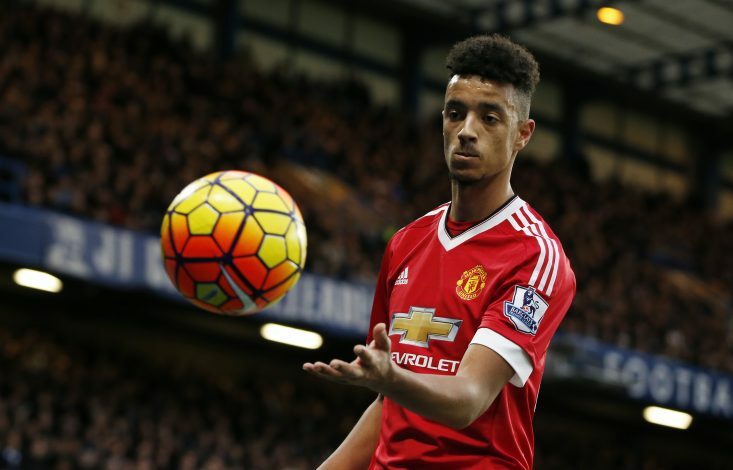 United are therefore contemplating on cutting Borthwick-Jackson’s loan deal short, and recall him back to Old Trafford. This could prove to be a sensible move by Mourinho and co., considering Eric Bailly’s recent knee injury, and Daley Blind and well as Marcos Rojo’s loss of form. Borthwick-Jackson has been very confident about his future at Manchester United under Jose’s leadership ever since he left the Reds to join the Wolves. “My aim is to play as many games as I can (for Wolves),” the young Englishman was quoted as saying back in August.